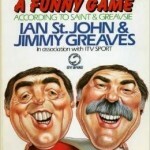 A Funny Game – by Saint and Greavsie. 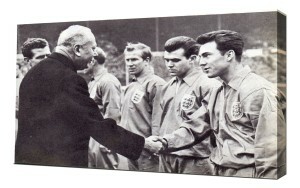 Jimmy Greaves and England – Canvas Print. 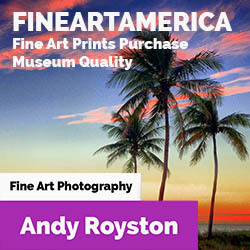 Buy it here. England manager Alf Ramsey didn’t like the look of him for the final, even though he’d been top scorer in England in the 1964-65 season and would have done the same in 65-66 if it wasn’t for a bout of Hepatitis. His England replacement Geoff Hurst was playing so well Greavsie got to watch what should have been the biggest game of his career from the crowd. Hard as it is to believe in these days of million dollar benchwarmers there were no substitutes in 1966. So what went wrong for Greavsie? He’d gone into the World Cup on fire – having scored four in a friendly against Norway. He was 26 years old and had already picked up over 50 England caps. He’d bagged over 40 goals too, and was in formidable form. He played in all three of the group stage games – against Uruguay, Mexico and France. The first game was a toughie – The South Americans were no pushover and England would walk off to a Wembley dressing room without scoring for the first time in an international on the Wembley turf since 1945. Against Mexico it was easier – two nil victors – the second goal having come about because, in the 76th minute. 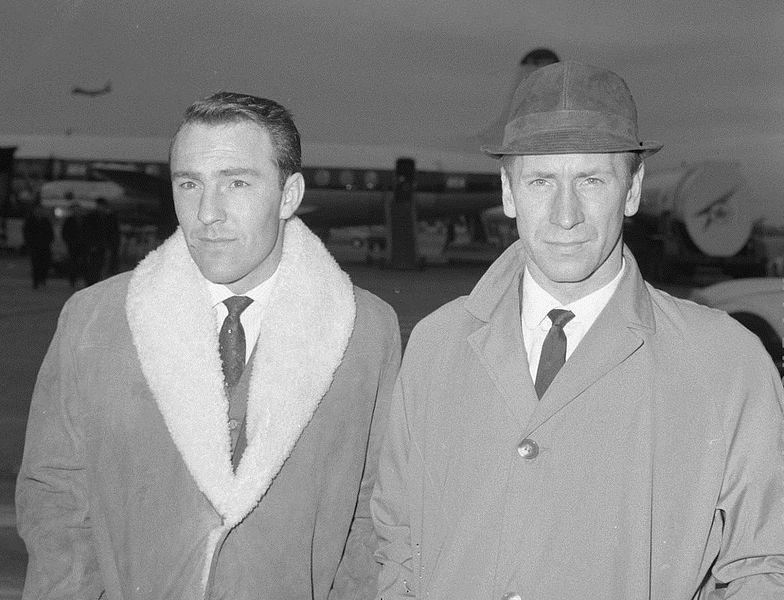 His shot was saved by Mexican keeper Ignacio Calderon, who parried it into the path of Roger Hunt for a tap in. In the game against France he had a hand in both goals, and had a 30th minute effort called for offside. On 38 minutes a fearce Greaves shot was turned away by the keeper – Stiles drove the ball back in once again and was tackled. The ball fell to Greavsie on the wing who lobbed the ball over to the box where Jack Charlton was waiting to head against the post. It dropped kindly across the goal and there was Roger Hunt Roger Hunt for an easy tap in. Then followed the incident my dad was talking about. I’ll let Greaves tell it. 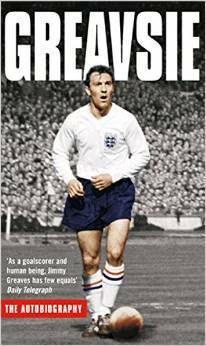 Greavsie – The Autobiography – by Jimmy Greaves. That incident, where France midfielder Joseph Bonnel racked his studs down Greaves’ shin, didn’t look too bad. Greaves played on gamely to the final whistle but this would cut short his tournment. Jimmy would watch Alf Ramsey’s ‘wingless wonders’ go on to win the whole thing. Criticism of Ramsey for dropping Greaves; the finest inside forward of the day and England’s most prolific scorer, didn’t bother Ramsey one jot. Football, he said, was something he deemed immensely important. Those who hadn’t played it at a professional level – and that of course included the critics in the press – were beyond the pale. To add insult to the injury Only the 11 players on the pitch at the end of the 4–2 win over West Germany received medals. After the successful World Cup campaign stubborn old Alf Ramsey stuck by his winning ’66 team. It was almost a year before Jimmy returned to the England team, in a Home International against Scotland. Greaves came so close to a last minute equalizer only to see his effort cleared from the line. Jimmy’s record proved that he had the last laugh. The first of 44 England goals came on his debut against Peru in 1959 and he’d go on to represent his country 57 times, scoring a record six hat-tricks. He remains the most prolific scorer in England’s history in terms of goals-per-games. You saw him play? How cool. I imagine White Hart Lane was a very different place in those days. I visited White Hart Lane myself a few times too – the stars I saw were the likes of Juergen Klinsmann and Sol Capmbell, with Les Ferdinand getting a red card one time. I heard about Greavsies’s stroke. It sounded like a bad one. Good luck to the feller! A hero. I saw him play at the White Hart Lane, North London, around 1963. Magic. I have a signed book, ‘The Final’ (a novel)co-written by him in 1979 (quite rare now). 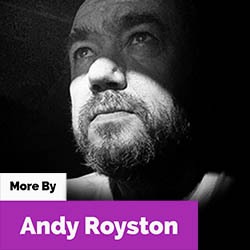 He had a stroke recently and is now struggling in a convalescent hospital in Essex in a slow recovery from it; his speech is affected. A pity life has come to this state for the great guy.